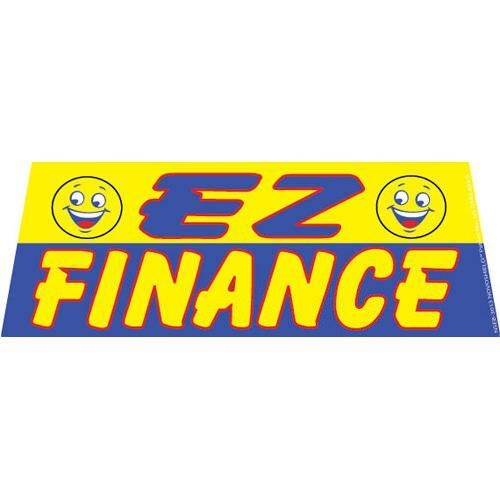 Value Yellow windshield banner great for any business. 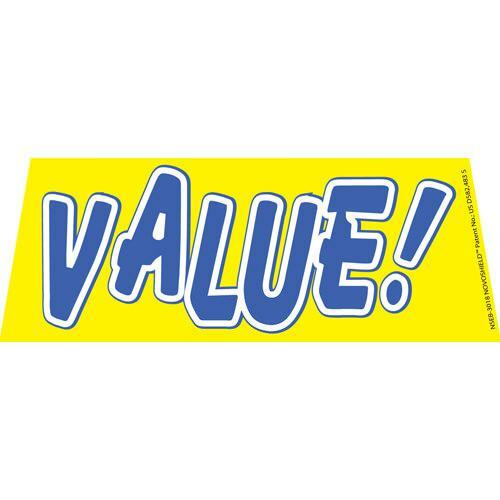 Value Yellow windshield banner is a bright yellow banner with blue text. 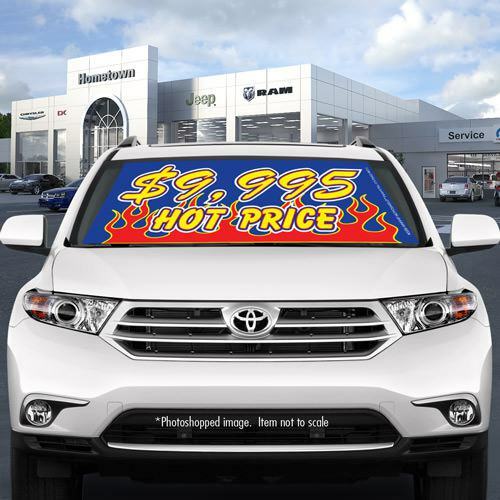 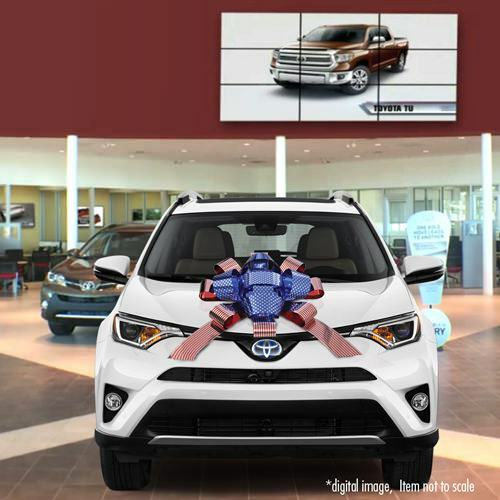 This banner is perfect for any dealership, store, or business. 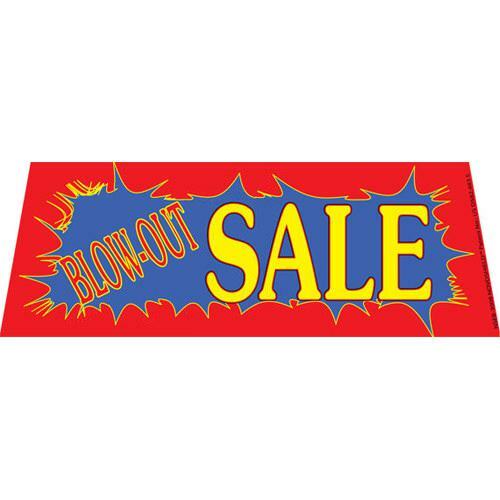 Our windshield banners are easy to set up and fit most car and truck windshields. 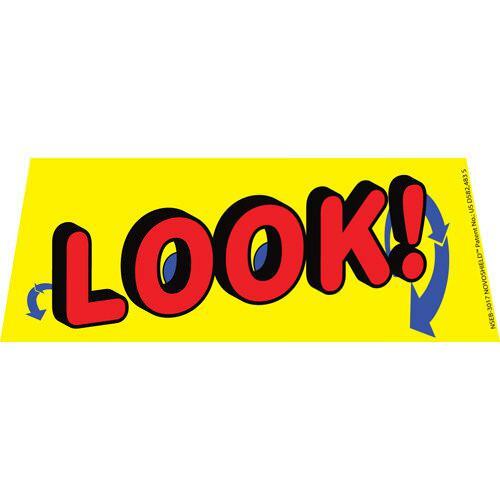 This banner helps attract customers to your business.